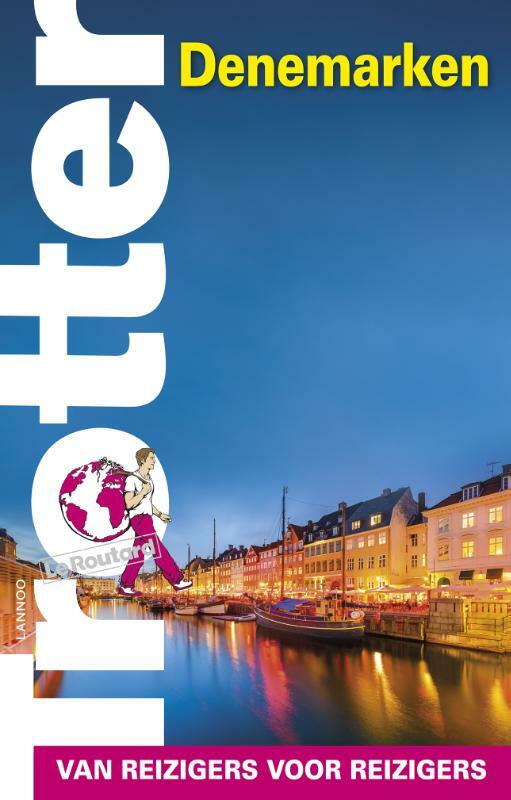 Denmark has an extensive network of hiking trails, altogether more than 5000km, of which 4000km are long distance trails varying in length from 50km to 600km. 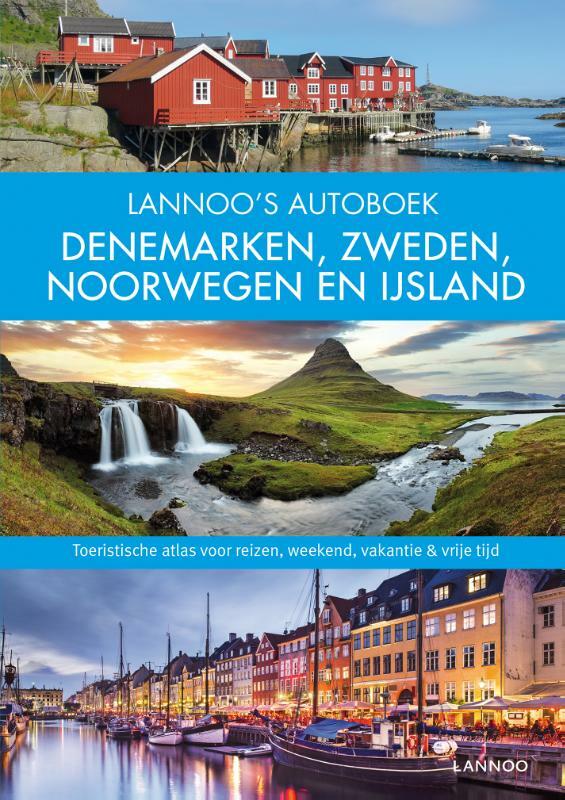 This delightful country, relatively unknown as a hiking destination, is a collection of large and small islands (that is, if you consider Jutland to be an island). The sea is omnipresent, as is a rural atmosphere, with plenty of sights and historical peculiarities. 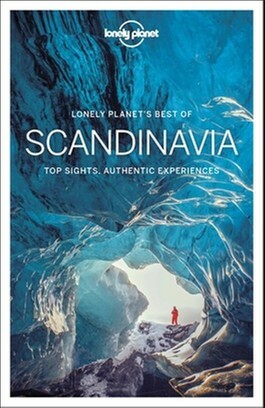 After all the Danish are a people who just as easily sailed the wild seas to Greenland, as they milked their cows. So, you will not get bored easily. The different islands mostly offer coastal paths as well as trails into the interior. Beaches and dunes alternate with skerry and cliff coasts. 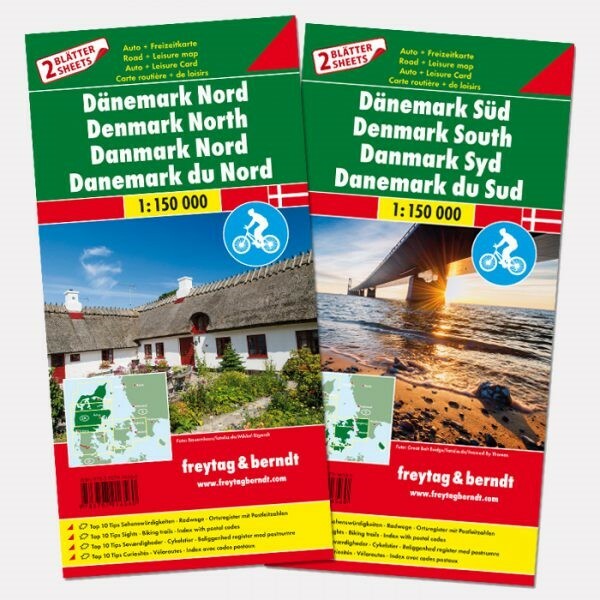 European long distance trails E1, E6 and North Sea Trail all pass through Denmark. 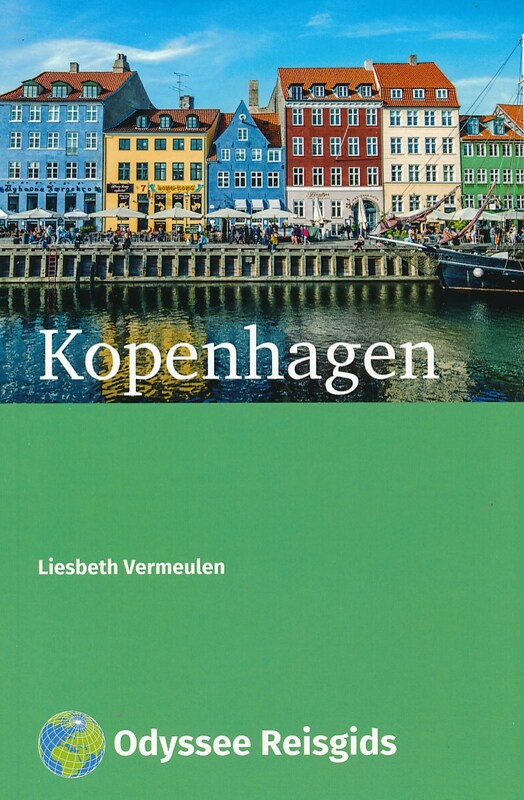 Walking in Denmark requires something of a searching attitude. Many trails are maintained by local communities and tourist offices. Some trails are better documented than others, but generally excellent maps are available, and for free. 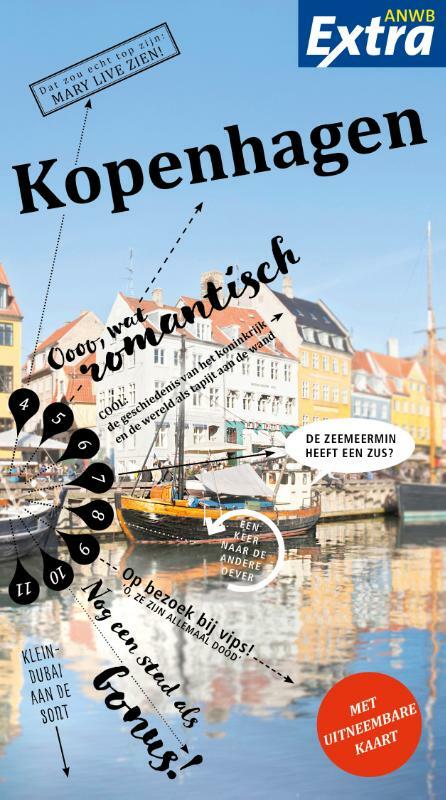 Danish are fond of making leaflets. So, maps are often published specifically for hiking trails, showing special features and combined into handy brochures. They are usually available for free, and most of the time can also be found on the Internet. In addition there are various websites giving detailed information on trails, also in English. In many cases hiking and biking trails coincide, so take care not to bump into one another. Along the way there are accommodations of all sorts, such as hostels, youth hostels and trekkers campsites. Trails are well marked. All trails are easily reached by train or public bus. 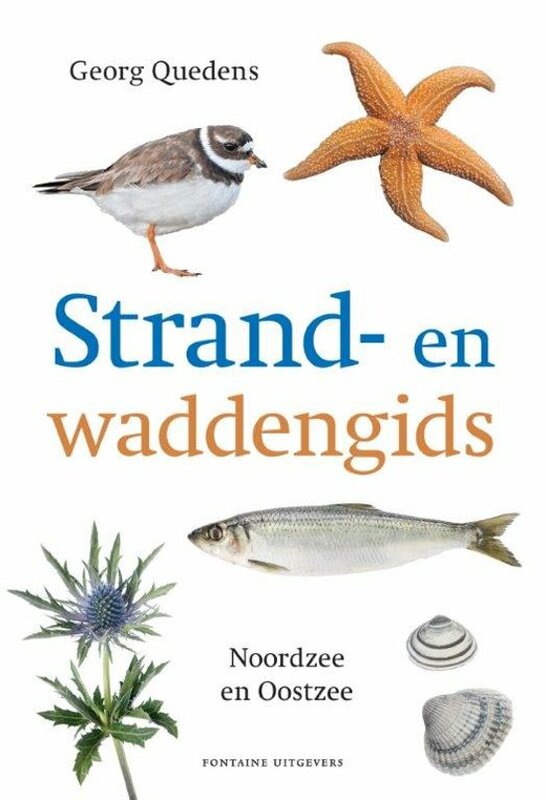 Positief Being close to the sea. 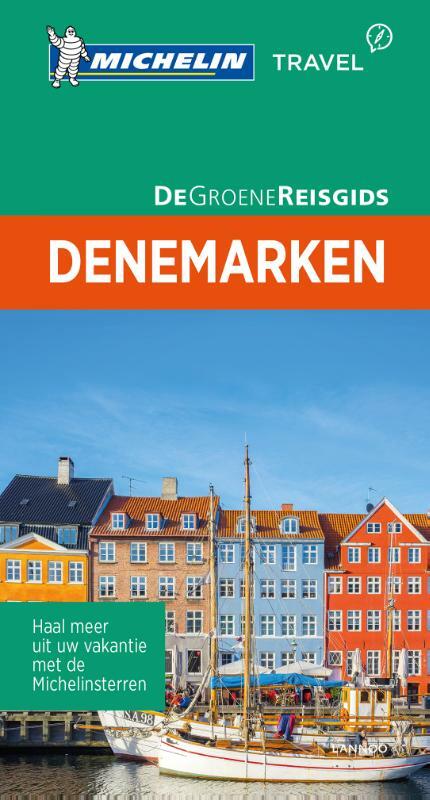 Genuine blog style page for hiking in Denmark, with lots of useful opinions and very nice ... watercolors. 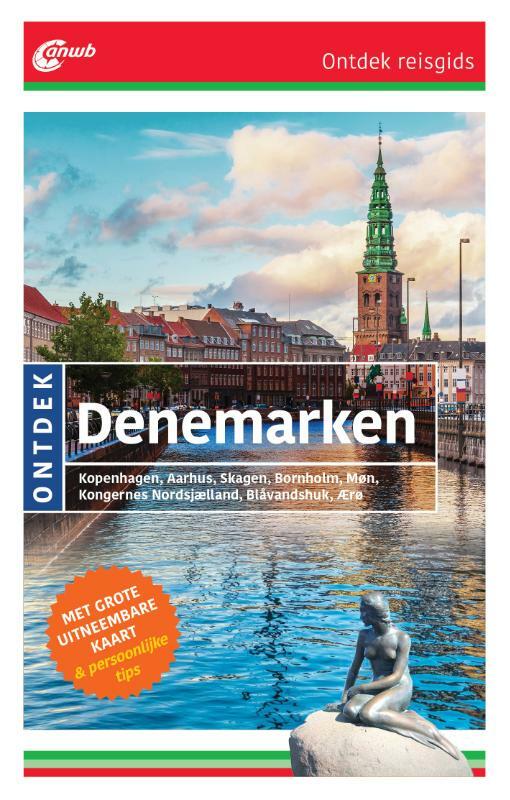 The official VisitDenmark website does not give information on hiking in English. 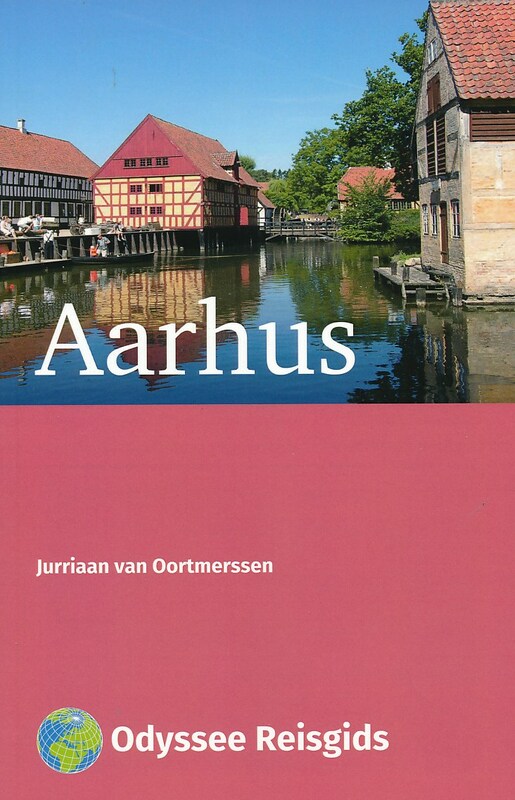 But there is some info in the Danish language. List of short and long walks. 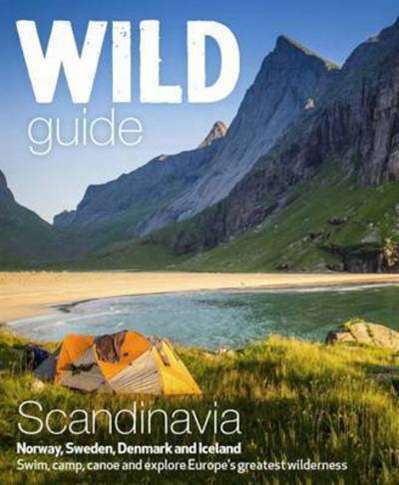 The official hiking page of the Danish Tourist Organisation. 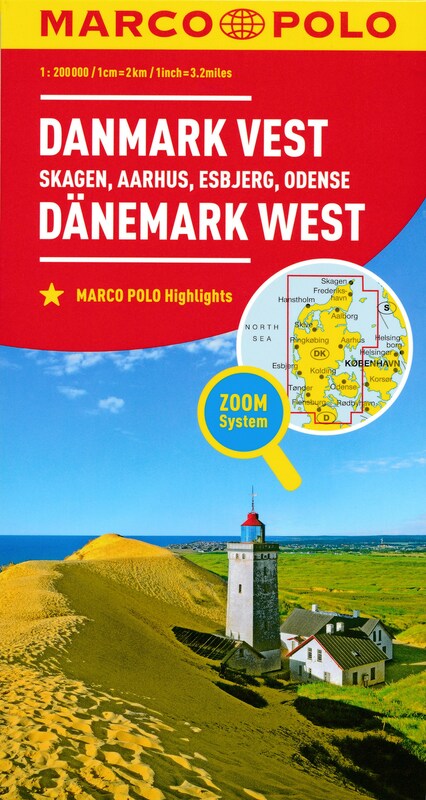 German page with information on some of the long distance hiking trails of Denmark. 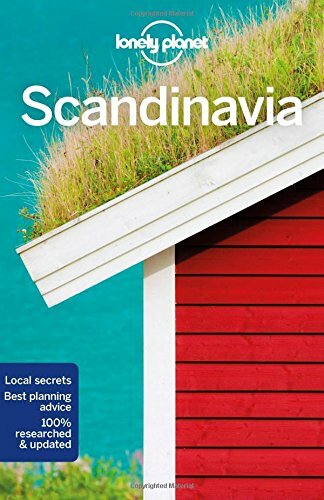 A list of Danish hiking trails. 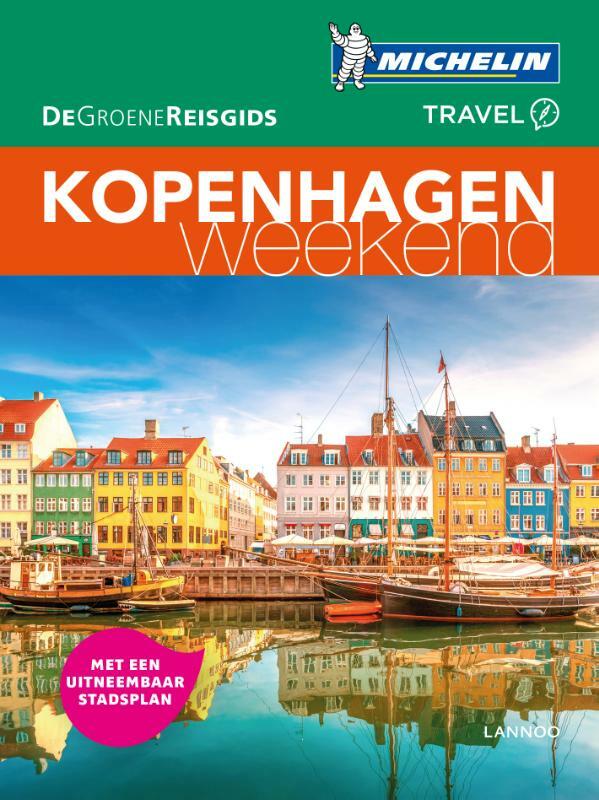 Some blogs about hiking in Denmark. 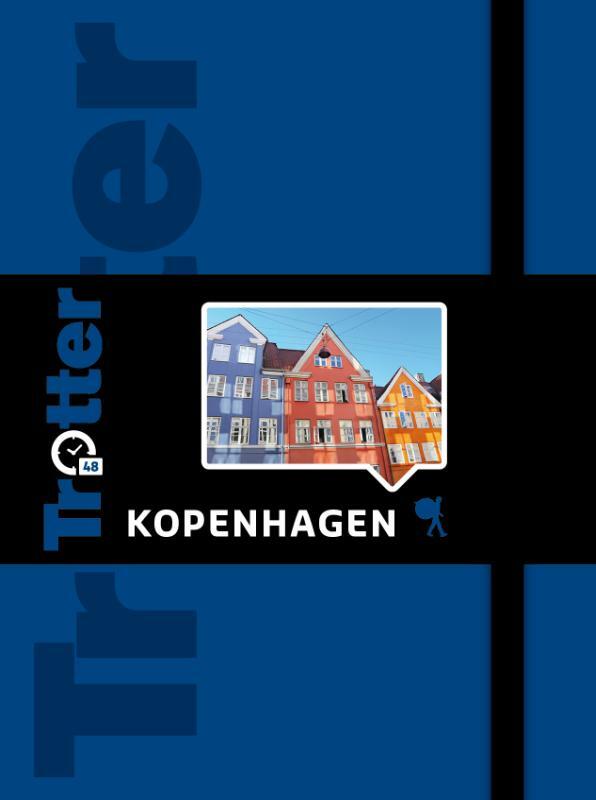 The Danish Youth Hostels provide an excellent alternative to camping. There are many of them. 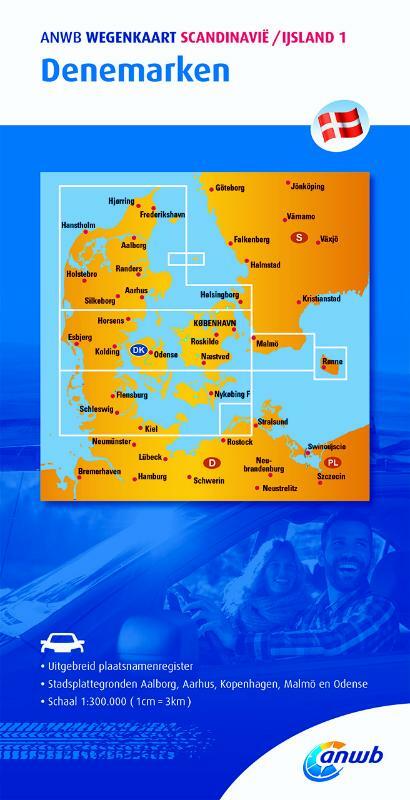 Handy website where you can find every single campsite in Denmark. 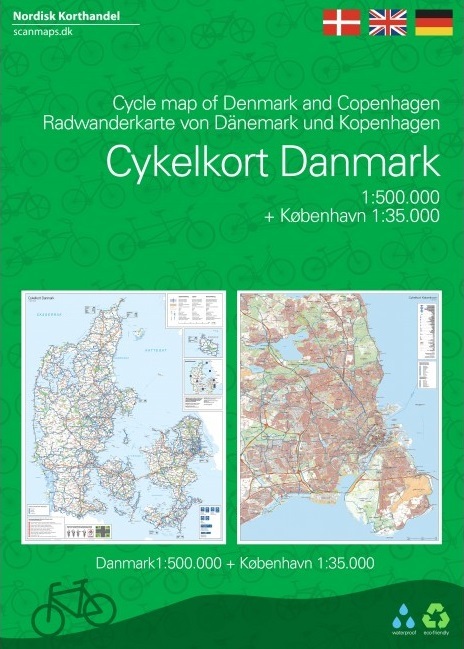 Denmark counts many small and simple campsites for hikers and cyclists only. Here's a good website. 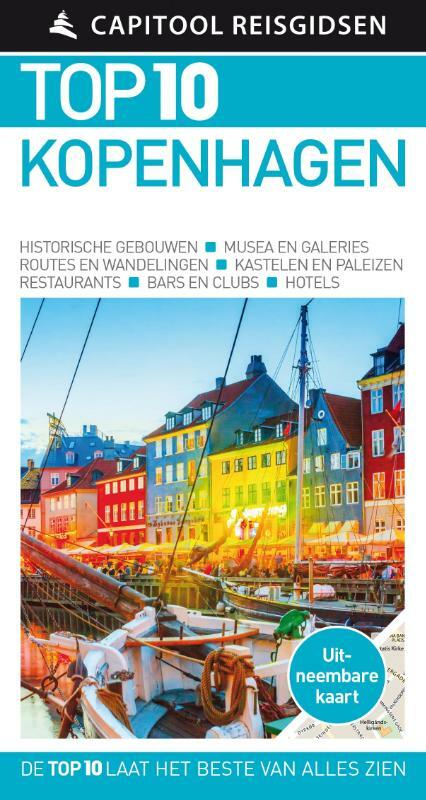 VisitDenmark is a good website to find local tourist offices and local information. 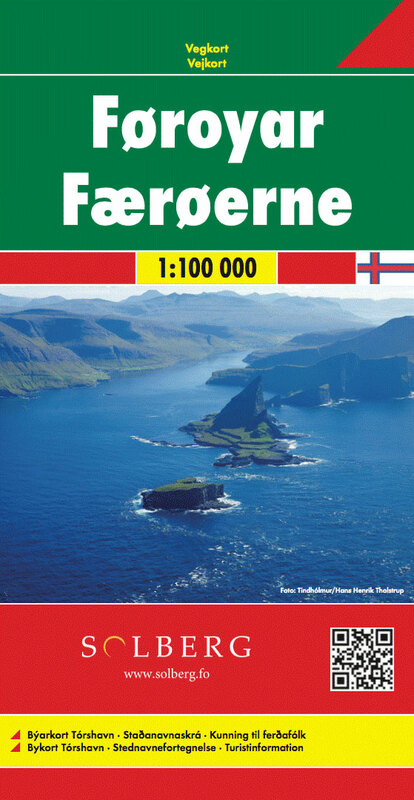 Local tourist offices will be helpful in providing you with the maps for your hike. Danish organisation of Santiago Pilgrims. 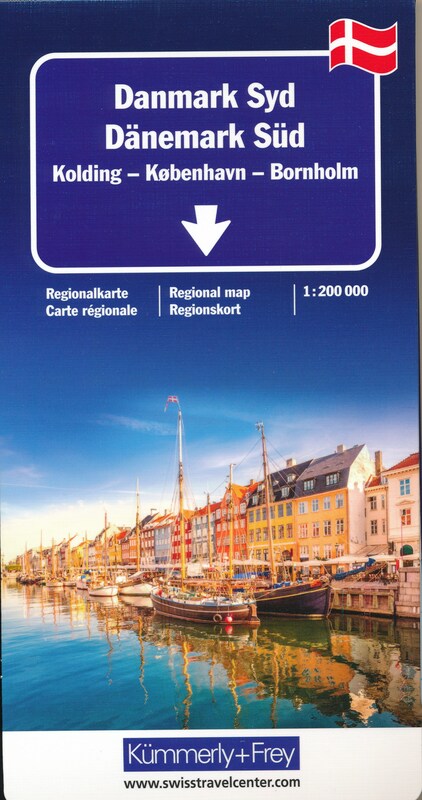 The travel planner for the Danish Public Transport: Railways and Bus. 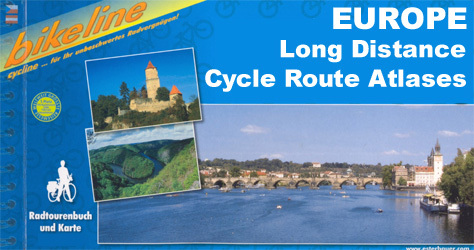 This summer I will walk some part of the E1 longdistance trail. 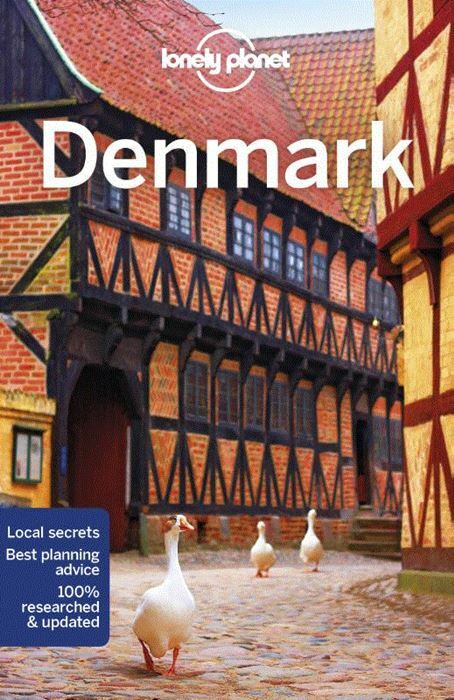 My plan is to start in Grenå, Denmark, and walk south. Right now I'm looking for a GPS-map over the trail. I've found some GPX-files, for instance on waymarkedtrails.org and wandermap.net. But when I'm transferring them to my GPS I've noticed that the maps are devided into small, small tracks which seems hard to navigate with. 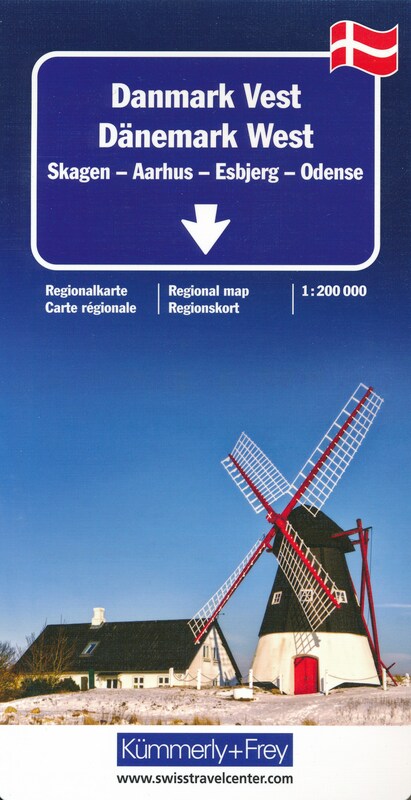 And: Can anyone can provide me with some general navigation information over the E1 trail in Denmark and Germany. Is it well marked, do I even need a GPS?